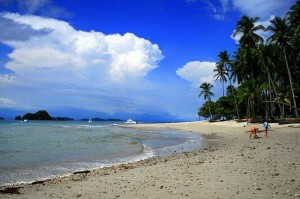 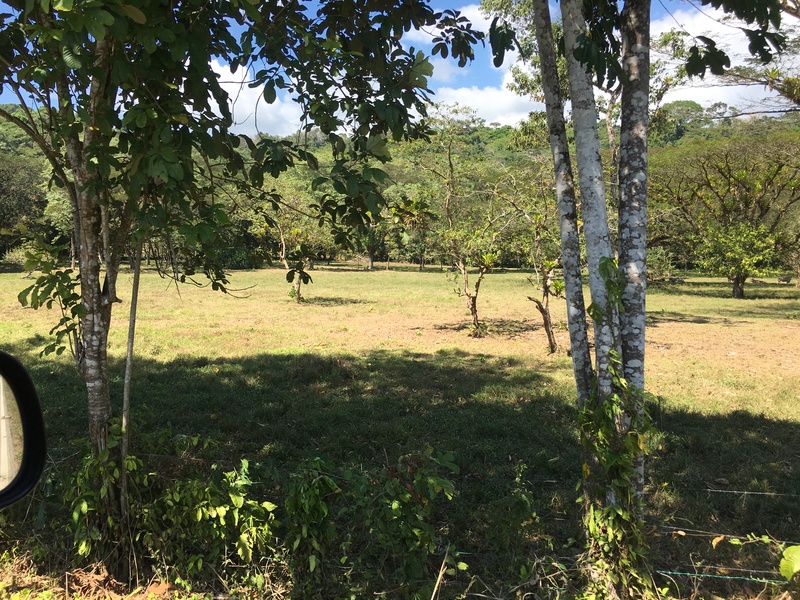 > 50 ACRES – Flat And Usable Commercial Acreage With Over 500 Meters OF Highway Frontage!!! 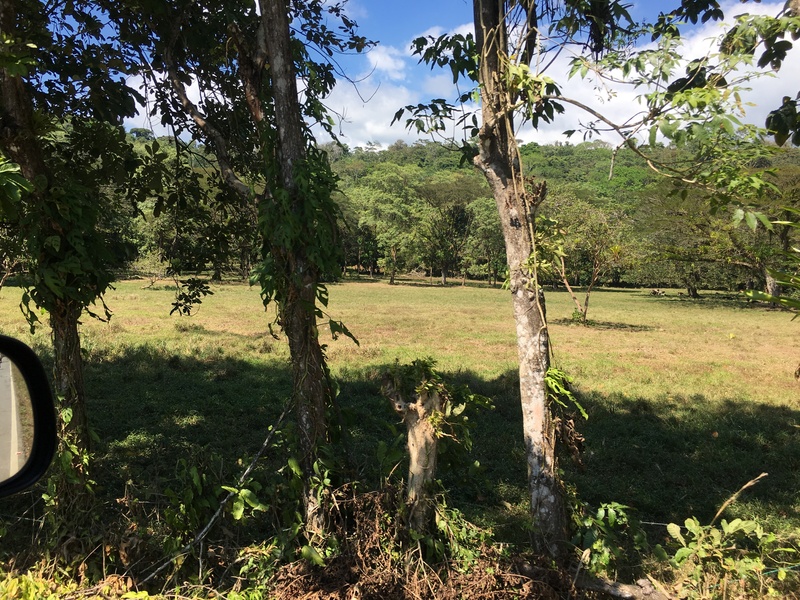 50 ACRES – Flat And Usable Commercial Acreage With Over 500 Meters OF Highway Frontage!!! 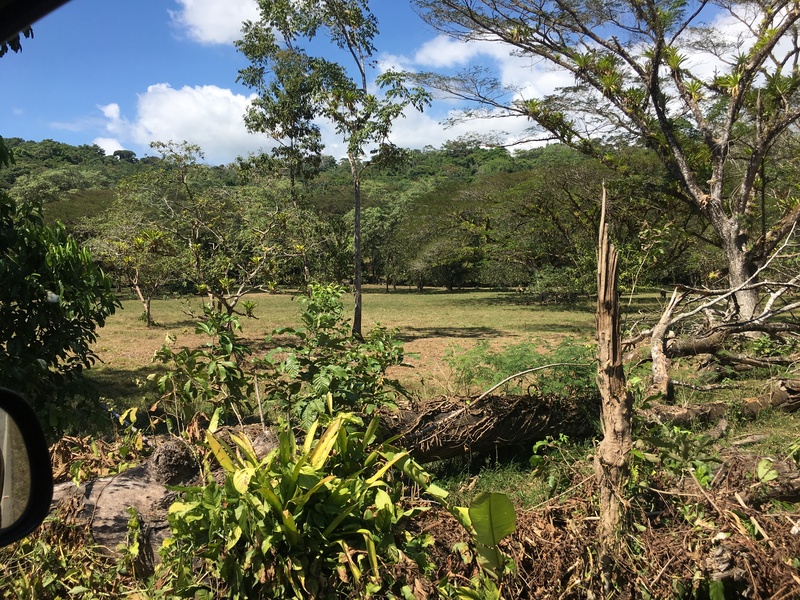 50 ACRES – Flat And Usable Commercial Acreage With Over 500 Meters OF Highway Frontage!! 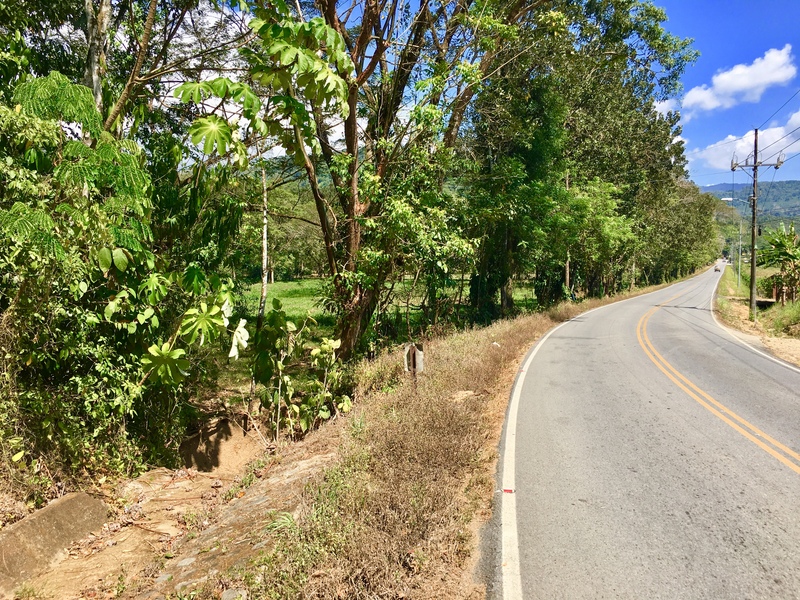 !Over 1600 feet of Highway Frontage and One of Last Untouched Parcels Available.50 acres / 206,876 sq. 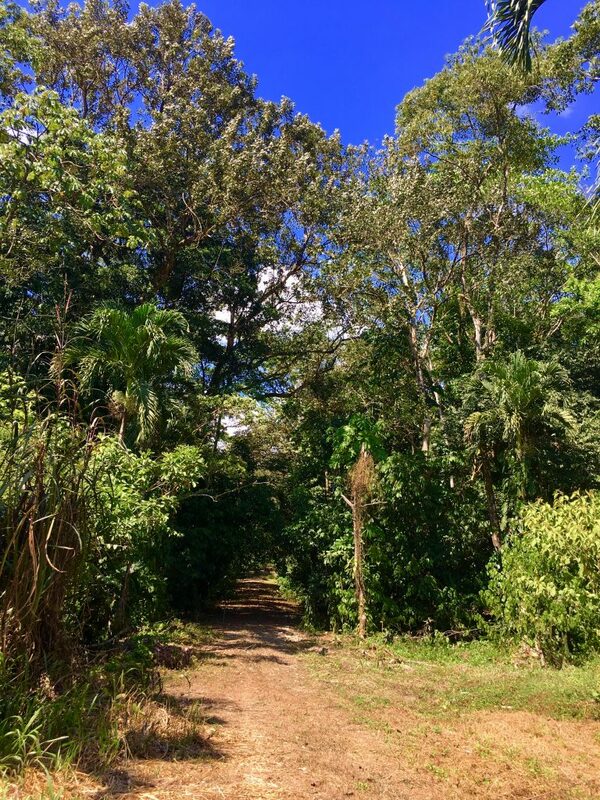 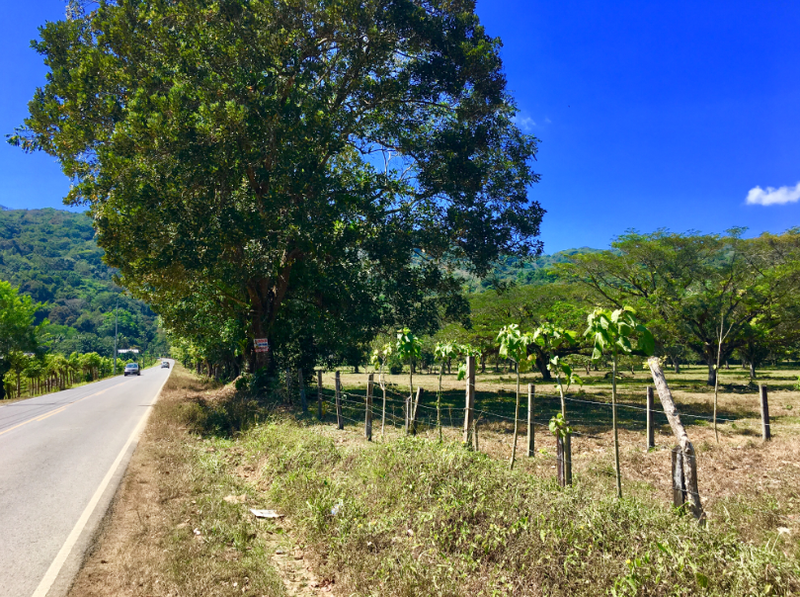 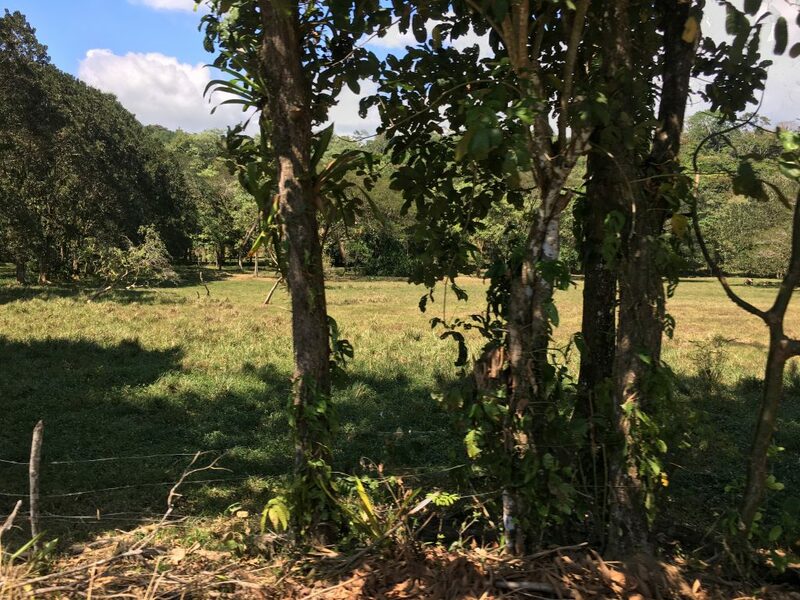 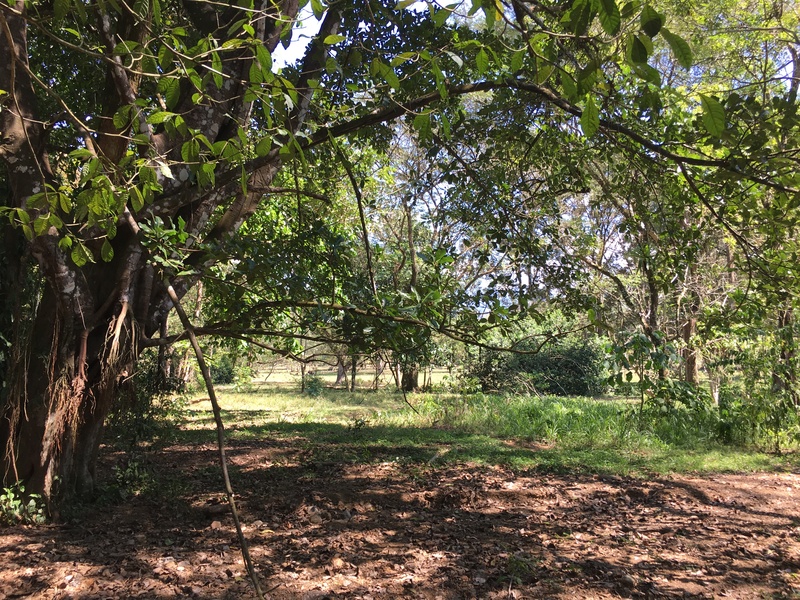 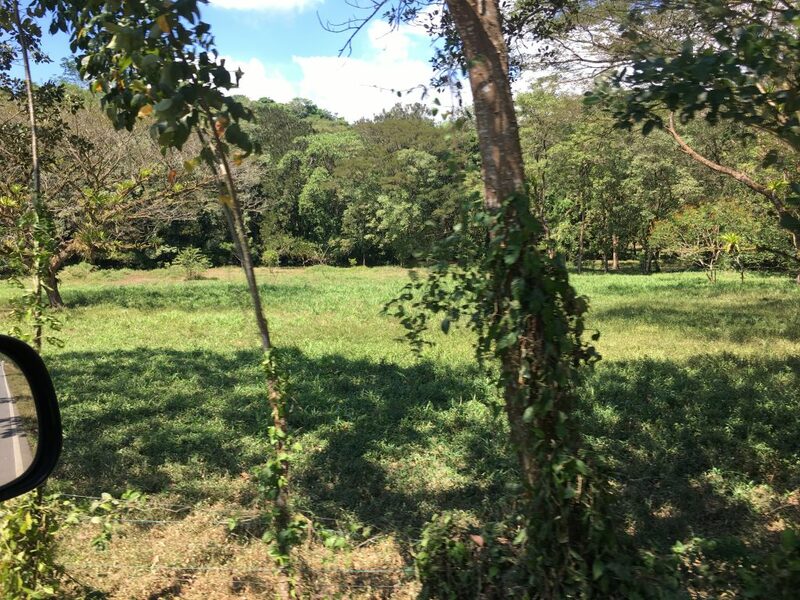 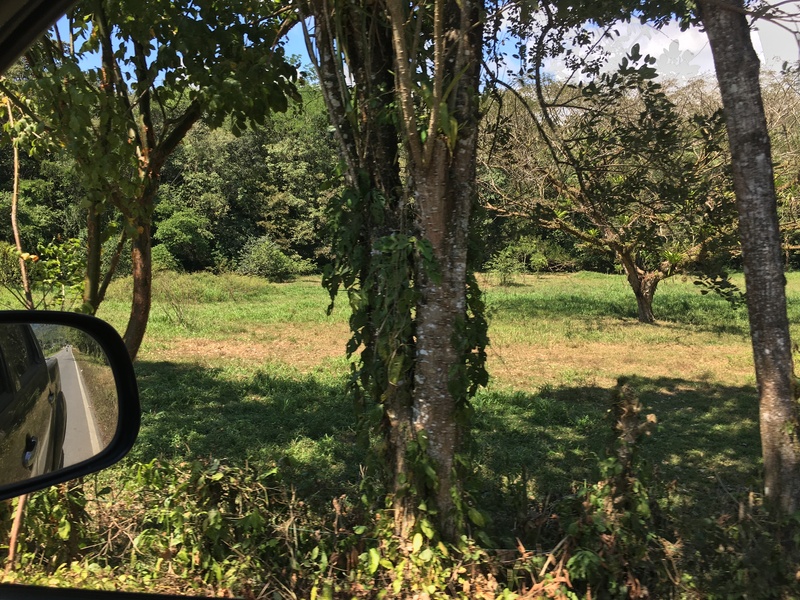 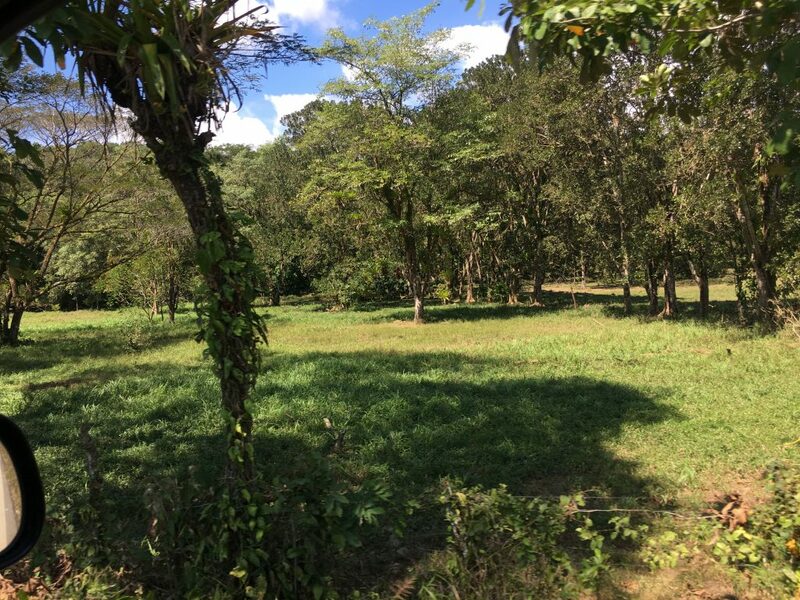 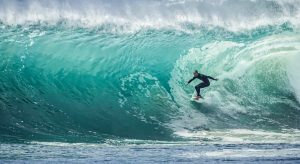 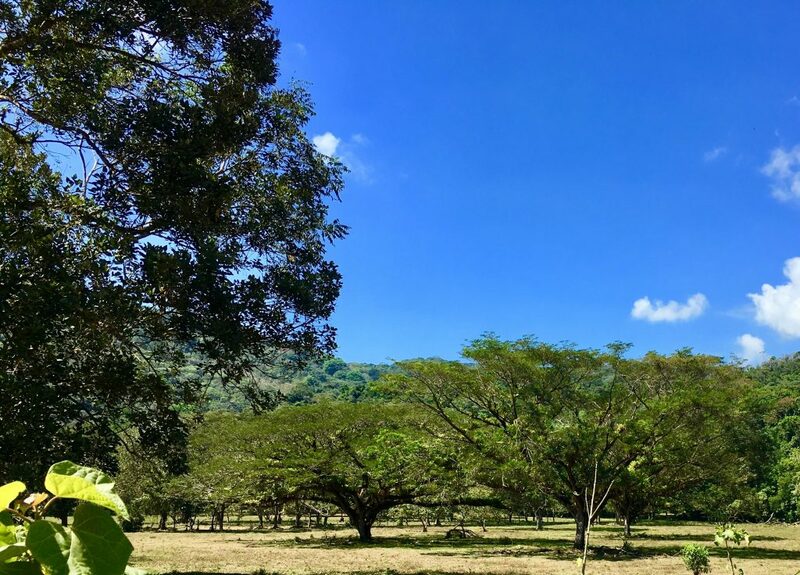 m.This one of a kind 50+/- acre parcel is perfectly situated just minutes from the tourist town of Dominical, on the main highway to San Isidro and the main highway intersection to San Jose.This unique location is on a major supply route, tourist route and highly traveled commuter highway.